Samar Tours, the Taj Mahal tour company which has attained exponential growth in short span and enjoy commendable reviews on Trip Advisor. Based in Agra (the city of Taj Mahal ) due to this we encapsulate comprehensive information on each of our tour products so that any inbound guest can plan ahead his trip keeping in mind their special requirement and taste.You can access Agra easily by car , train or flight for day trip.The Taj Mahal is a cynosure in Indian tourism industry and the core competency of our company is same day packages for sightseeing of Taj Mahal.Taj Mahal day tour is one of the tour product designed by our eminent tour operating company Samar Tours to reach out to inbound guests seeking a dream for Taj Mahal and through their expertise transmute their dream vacation into a reality. 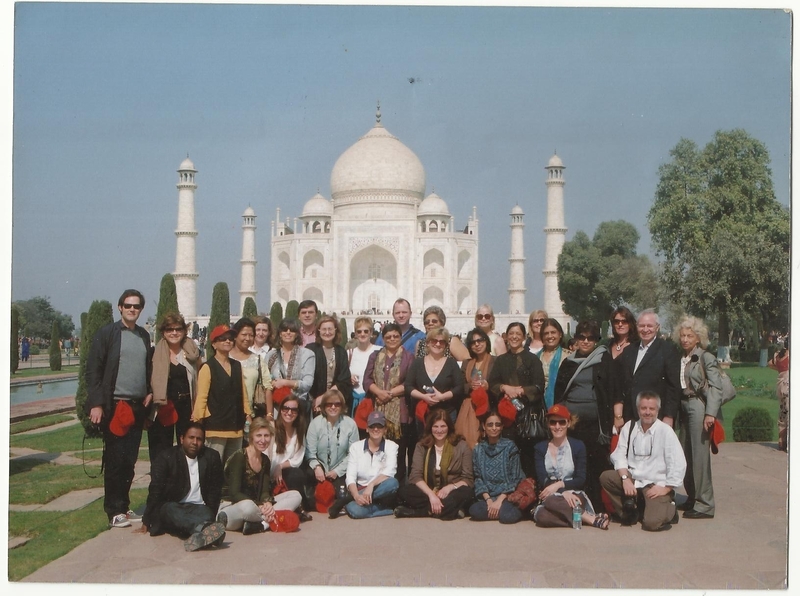 We offer utmost flexibility to plan holiday of inbound corporate tourists arriving India for business work who hardly extract one day from their busy schedule for sightseeing of Taj Mahal. For some of our extremely busy corporate tourist who want to access Agra by flight, We provide them Taj Mahal tour which start from Airport ( Tour guide report with cab at Airport ) and end at Airport. For those inbound tourist who have 01 day for sightseeing tour of Taj Mahal , We recommend them same day trip to Agra either by car or train.So if you are planning Taj Mahal day tour from Delhi either by car or train then we vouch to offer you competitive day trip packages without diluting the essence of services. Our strategic insight with unblemished execution always ensure good values to your day trip because your satisfaction is prime concern to us.